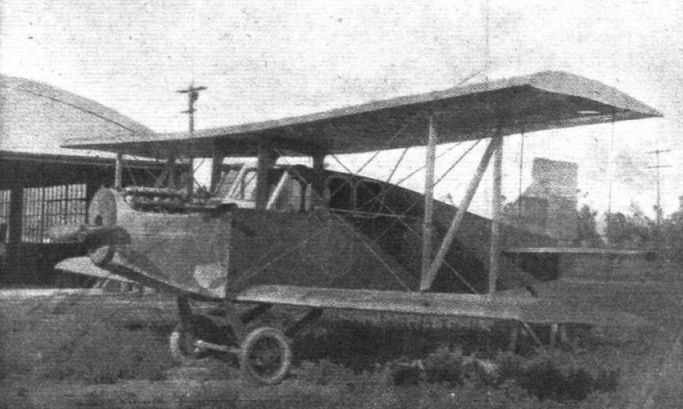 An American Commercial Limousine: The Kinner 5-passenger biplane employed by Dr. T. C. Young, of Glendale, Cal. It is fitted with a 198 h.p. Renault engine.